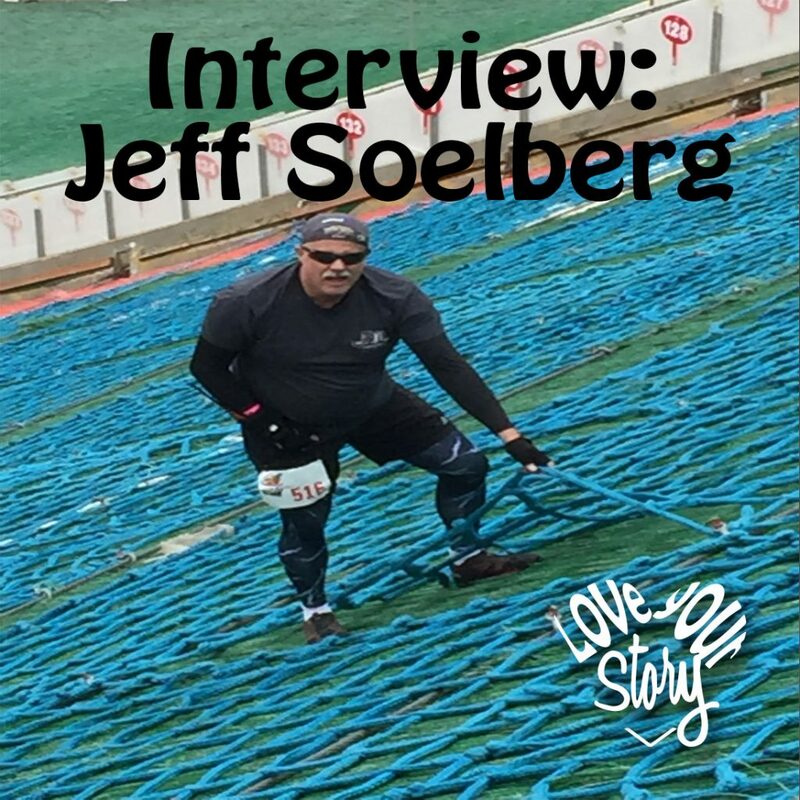 Today I bring Jeff Soelberg to the table. He’s just your average middle age guy whose life changed for the better on July 6, 2016, when he lost 3 of his fingers in a work accident and severely damaged his wrist. Over 8 months and 6 surgeries, hundreds of stitches and 1000s of hours of PT, he returned to work a different man. A better man – with a whole new life.